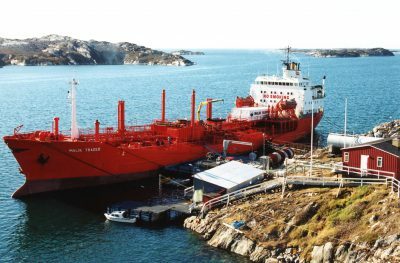 Malik Supply A/S was founded in 1989 with the purpose of supplying the Greenlandic fishing fleet with bunker oil in the Greenlandic waters. 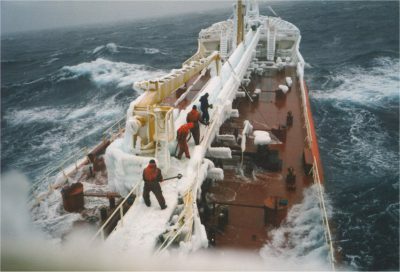 Today we have a very extensive experience in Arctic conditions – we know and understand the challenges that the Arctic climate can create for vessels. We supply MGO/AGO and lubricating oil in all ports of Greenland. RMG380 and RME180 are supplied from tanker with reasonable advance notice. From our tanker we also supply HFO/MGO at any off-shore location. Reasonable notice always required. 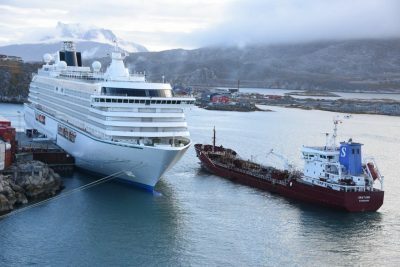 To hear more about what we offer in Greenland, please contact our Greenland team by sending an e-mail to sales@malik.dk.